The Waimaire Riverboat and the I-site centre are both just down the road and of course there is the Saturday morning markets, which have an assortment of local produce and craft. If you are into a bit of fitness just cross the road and enjoy the walk along the riverbank and do the bridge to bridge circuit. You are also so central with only a approximate 2 hour drive away from The Tongariro National Park or follow the coastal highway to New Plymouth. Not a problem having children staying as long as well supervised, even though the property is fenced, it is not childproof at the front. Also there are stairs to bedroom where single beds are situated. There is garaging available for one car if needed, otherwise there is parking outside and also along from property if more than a couple of cars. 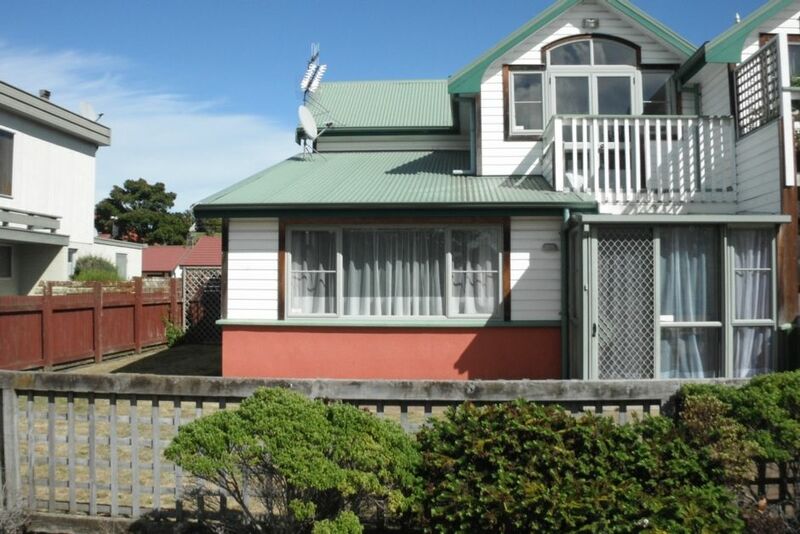 This property is situated with a view of the Wanganui River. Excellent location and setup. Highly recommend. Right by the river. Minutes to walk to downtown. Two minutes drive to the i-Site. Very nice host. Highly recommend. Location very convenient for town (yet quiet) and nice to be close to the river. A spacious and well-equipped property. Very clean and well presented.